You will be enthralled by the beauty of this place. 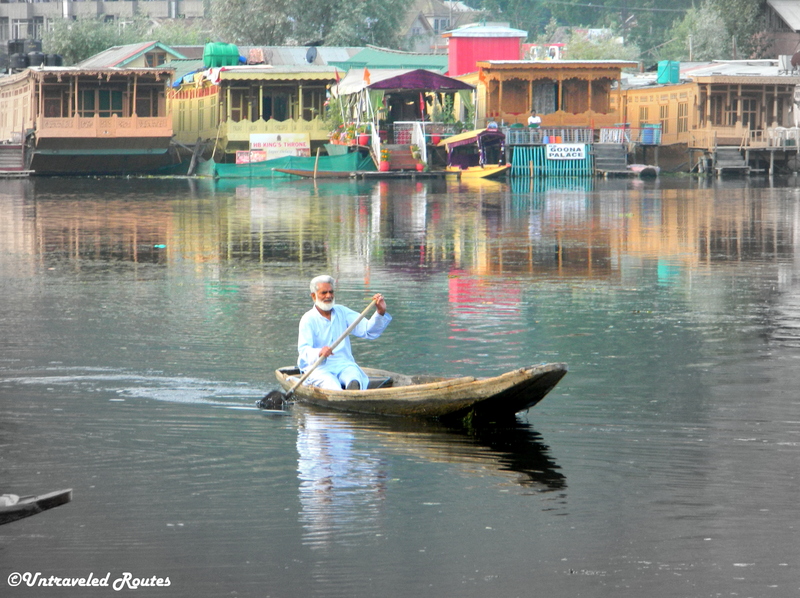 In this post, we have focused on the fascinating Dal Lake. As you approach Dal Lake, the first thing you will observe is the endless number of houseboats covering the lake in no particular pattern. These houseboats with names as vivid as you can imagine captivate tourist’s attention like anything.